Finding social media influencers is a crucial step in many marketing strategies. But finding the right ones can feel like searching for a needle in a haystack. Online tool Klear allows you to find influencers through a targeted search of over 500 million profiles across all social networks. You can then analyze these profiles, and create private lists. Try their free plan to see what the service can do for you. With the fast-paced nature of social media, it’s easy to get distracted. Thankfully, there’s the Stay Focused Chrome extension, which restricts the time you can spend on distracting websites. You can choose which sites to block, and for how long. Once you’ve reached your maximum set time on your specified sites, Stay Focused will block access to the site for the rest of the day. If you don’t want to block an entire site, Stay Focused can be configured to restrict access to subdomains, paths, pages, and specific in-page content such as videos, games, and images. 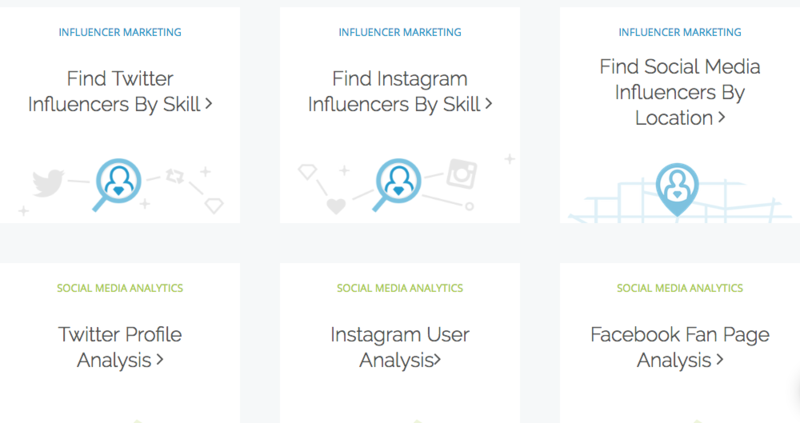 We couldn’t share a list of free online resources without including Hootsuite Academy. 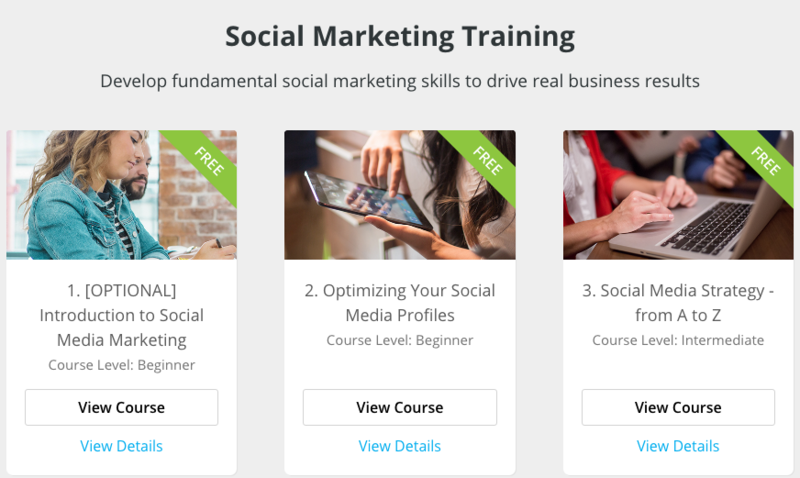 Hootsuite Academy offers free courses on not only mastering the Hootsuite Dashboard, but how to develop high-level social media marketing skills to grow followers, engagement, and business results. 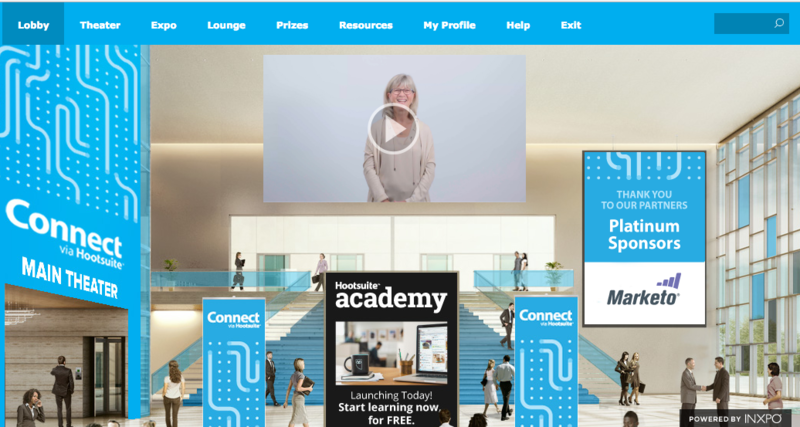 Sign up for Hootsuite Academy to start learning for free. MarketingProfs is a one-stop shop for today’s modern marketing tools. The site offers online training, strategies, articles, digital seminars, and forums for marketers looking to up their game. The materials include guidance and real-world solutions, led by industry experts. Only have a few minutes to spare? No problem, just check out MarketingProfs’ library of 10 minute “Take 10” video tutorials. Pinterest has a vast library of social media marketing tools, articles, ebooks, and other extremely valuable resources. 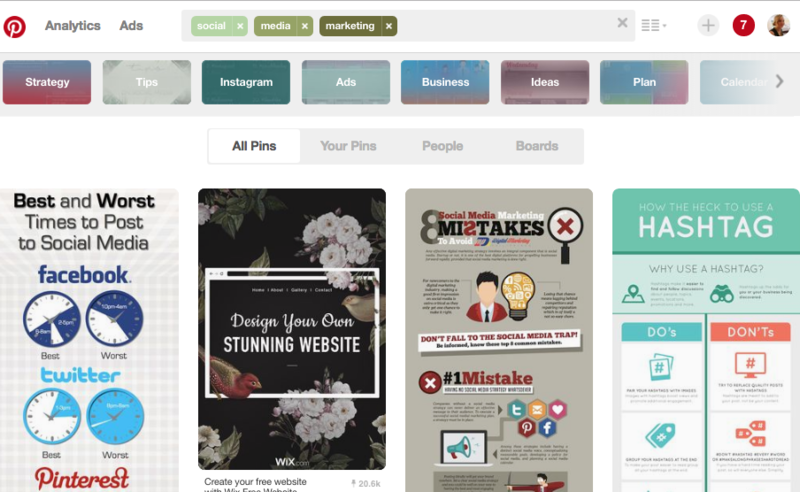 I recommend searching for “social media marketing” and saving your favorite, go-to resources as Pins to a Pinterest Board. Clear writing is crucial to getting your message across on social media. And the Hemingway App is one of the most useful tools out here. 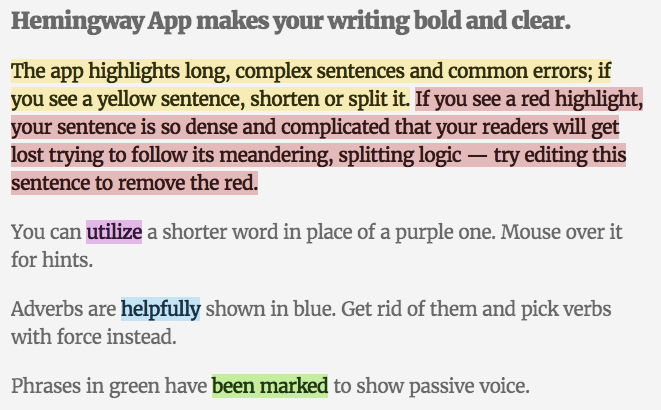 All you have to do is input your text and the app will highlight sentences that are sloppy or difficult to read. Buzzsumo is an online tool that we use regularly here at Hootsuite. The free version of the site lets you search for topics and keywords and analyze what content or topics get the most shares on social media. For example, you can search for ‘Instagram’ and Buzzsumo will provide you a list of the most-shared web pages that contain the term in their title. You’ll be able to see how many social shares each page has, as well as backlinks and linking domains. You can also use Buzzsumo to conduct a content analysis of a keyword or web domain. Our largest online social media conference, Connect via Hootsuite is now available on-demand. With CvH, you can watch presentations, visit virtual booths, and get access to exclusive content such as social media reports, guides, case studies, and more. Learn about connecting with your customers at every stage of their journey from top experts in the field—at your own pace. Finding the best times to post on social media is tricky. And if you’re trying to reach audience members in international time zones it’s even hard. Enter: Figure It Out. 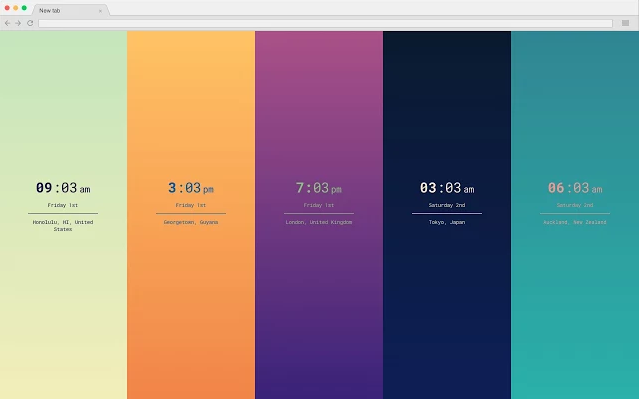 The free Chrome extension beautifully displays the time zones that matter to you, and will let you know if there are national holidays in places you need to reach. This can help you save your best content for the best times—increasing reach, engagement, and business success. Put these social media resources to work with Hootsuite.